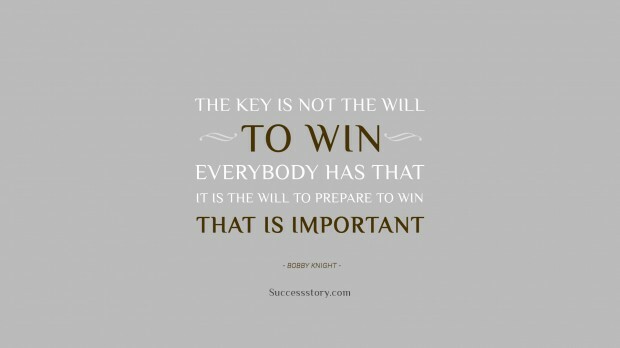 Bobby Knight, also popularly known as Bob Knight was an American basketball coach who is now retired. He was fondly nicknamed ‘The General” by the basketball community. Indiana Hoosiers is one of the teams Bob coached from the years 1971 up until 2000. Besides this, Bob also coached at Army as well as Texas Tech. As a coach, Bob was a hardworking, sincere and dedicated man, who encouraged and motivated his team to be the same. 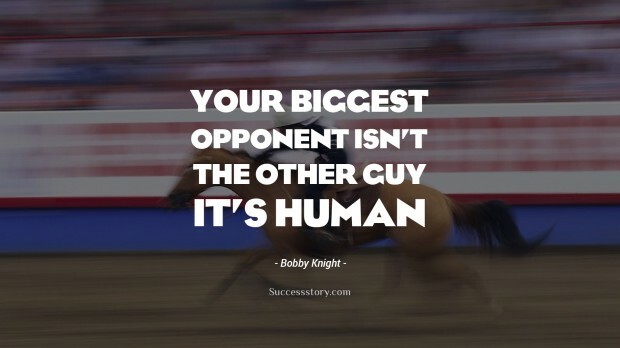 "Your biggest opponent is not the other guy. It is human nature."